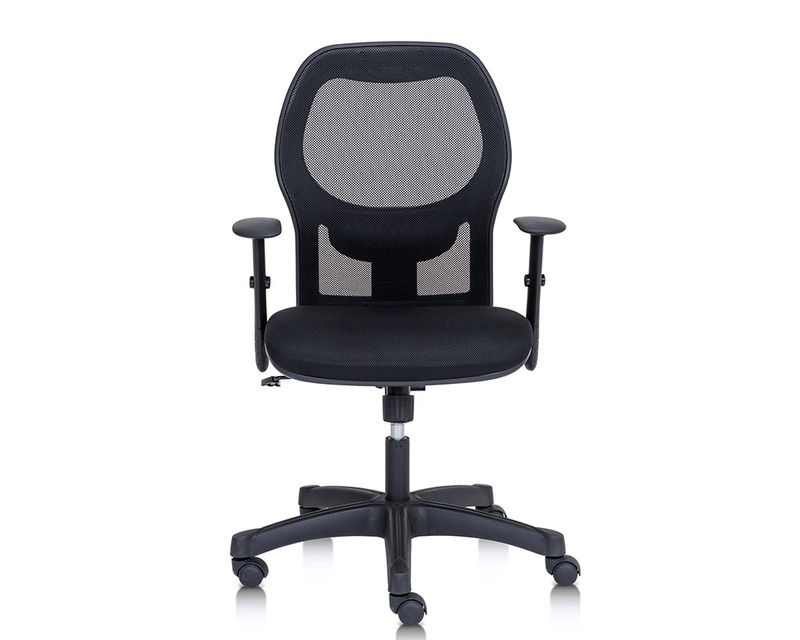 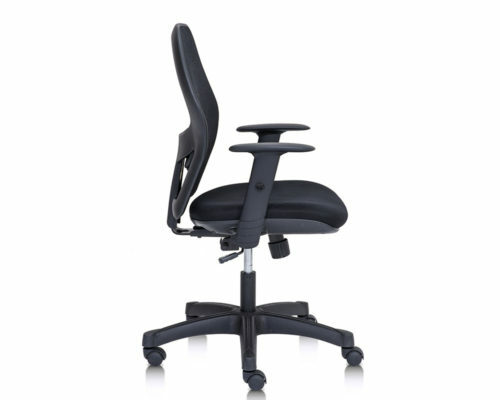 UNBEATABLE 8 YEAR WARRANTY The Cassie chair has been designed for long term usage with our unbeatable All Office 8 year warranty providing you with peace of mind. Cassie is a certified Ergonomic chair designed to be versatile to your body’s needs with both adjustable armrests and lumbar support adding further care to your spine and back muscles. 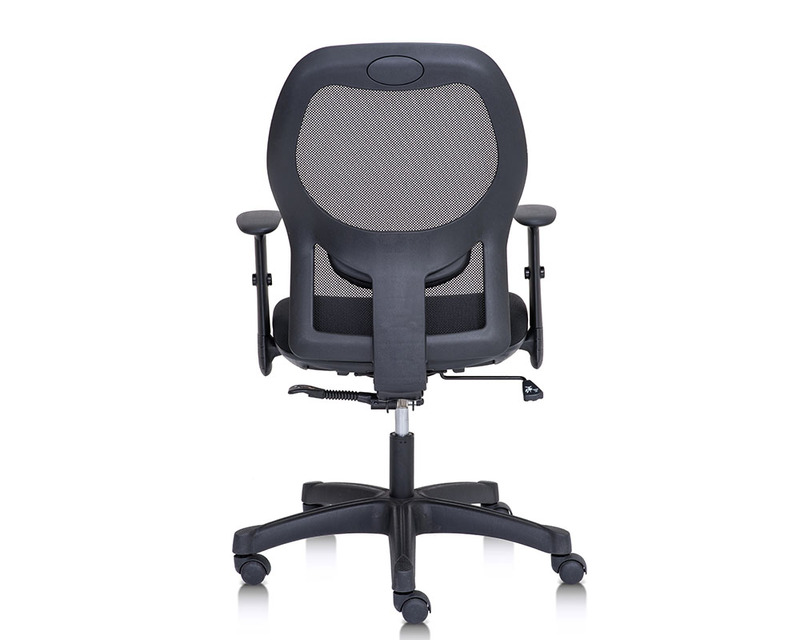 The Cassie’s high tension mesh backrest allows for breath-ability and all day comfort. 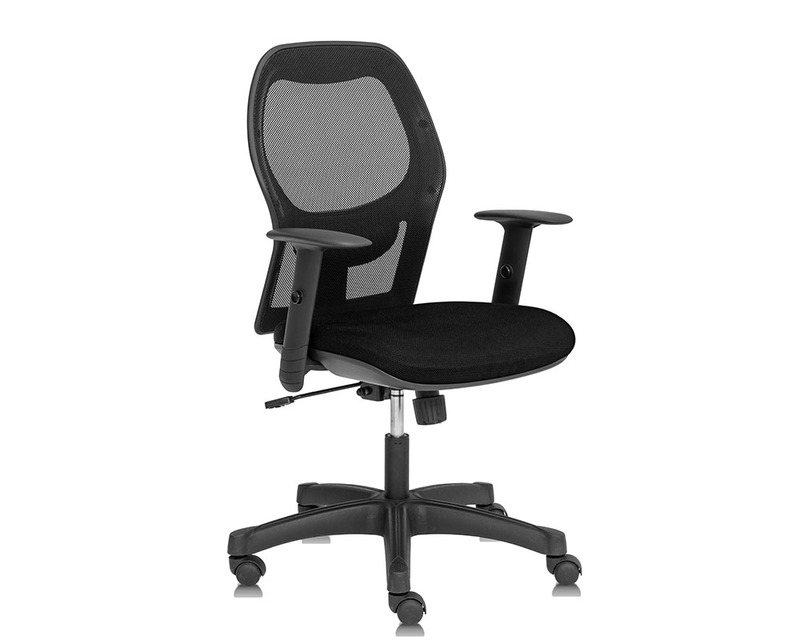 Standard 1D height adjustable arms with soft caps.